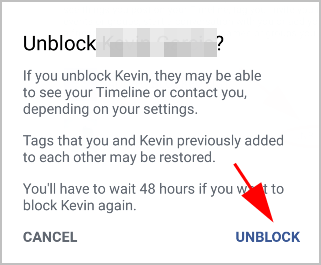 Unblocking people on Facebook can be done in less than one minute, if you know where to find the unblock settings. 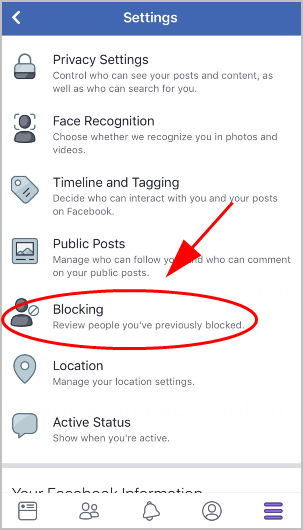 While in this post you’ll find it as easy as pie to unblock someone on Facebook, with the picture tutorial below. 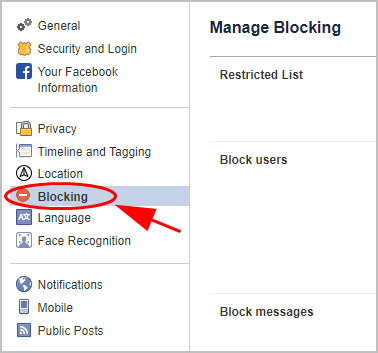 If you’re already friends in Facebook, blocking someone will unfriend him/her. 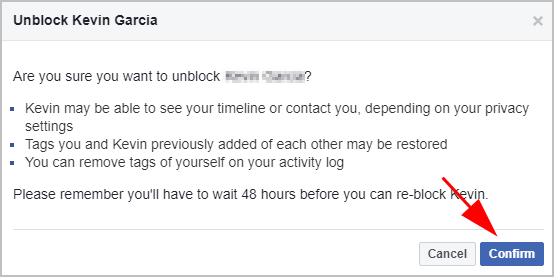 Facebook supports blocking and unblocking. 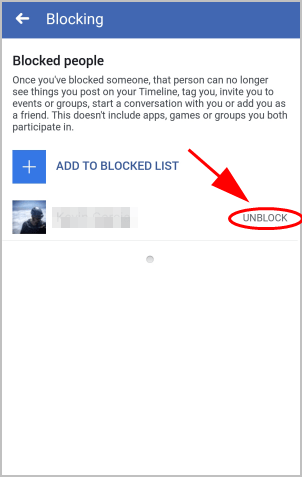 So if you unblock people, that person may be able to see your Timeline or contact you depending on your settings. 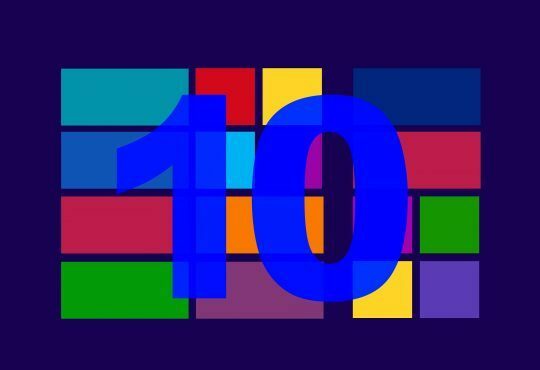 Open your browser, and go to Facebook.com. 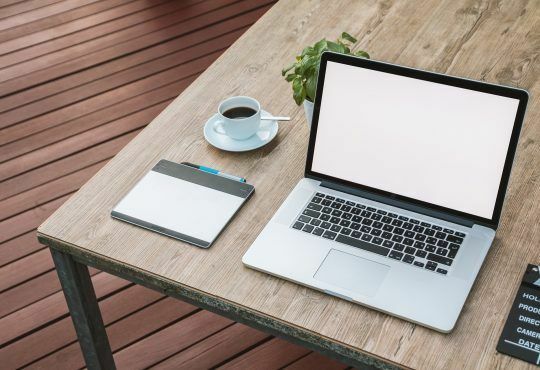 Be sure to log in your Facebook account. Click this button on the upper right, and click Settings. Click Blocking on the left. You’ll see the account list in the Block users section, then click Unblock next to the account that you want to unblock. 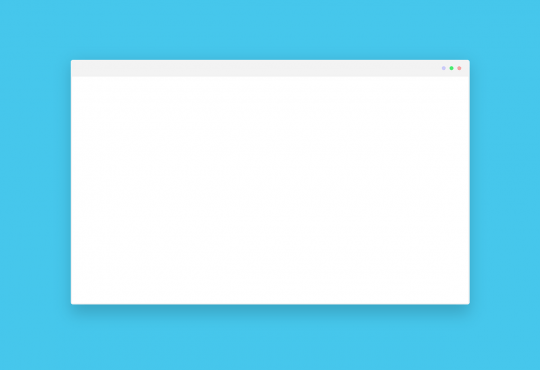 Click Confirm to confirm your change. 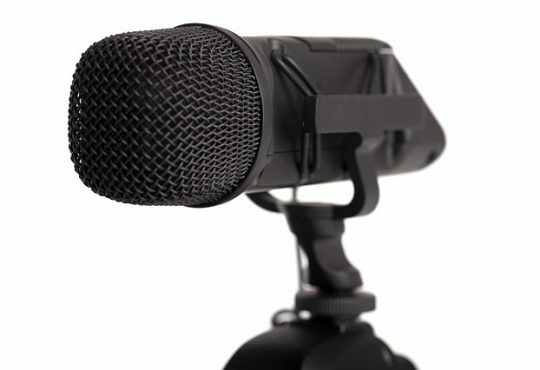 You’ll need to repeat if you want to unblock more than one persons. 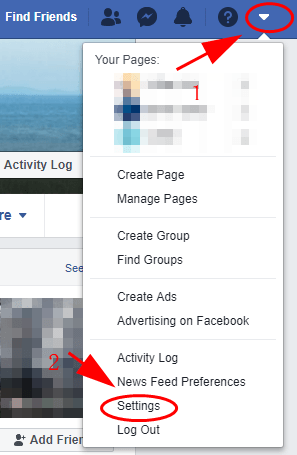 Open Facebook in your iOS device, and be sure to log in your Facebook account. Tap this button at the bottom right corner. 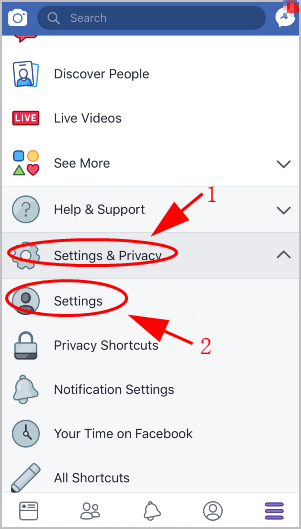 Scroll down and tap Settings & Privacy > Settings. 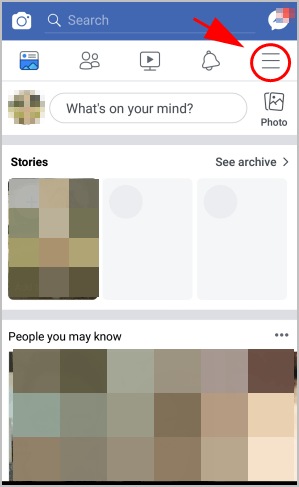 Scroll down and tap Blocking in the Privacy section. 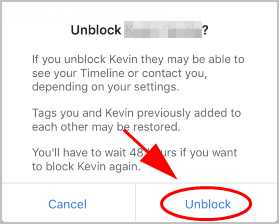 Find the person that you want to unblock, then tap the Unblock button. Tap Unblock again to confirm it. This is so easy, isn’t it?! 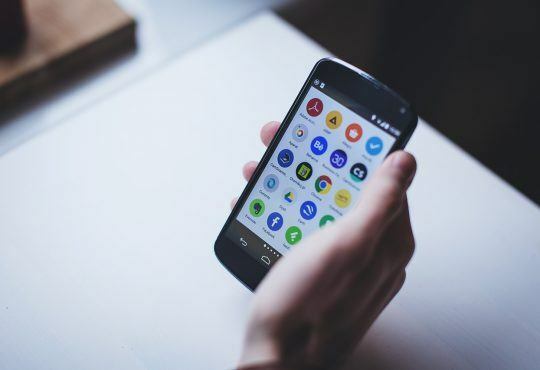 Unblocking someone in Android devices is slightly different than that in iOS devices. 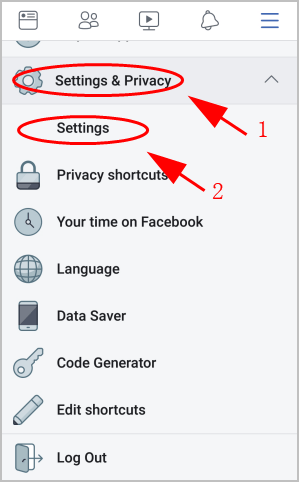 Open Facebook in your Android device, and be sure to log in your Facebook account. On Facebook home page, tap this button on the upper right. 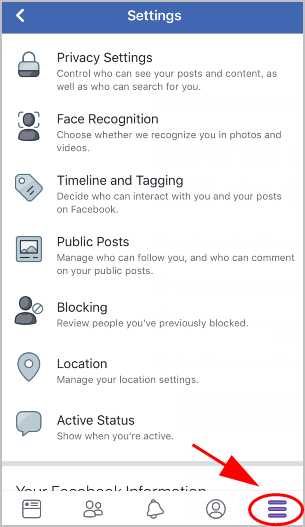 Tap Settings & Privacy > Settings. Scroll down and tap Blocking. 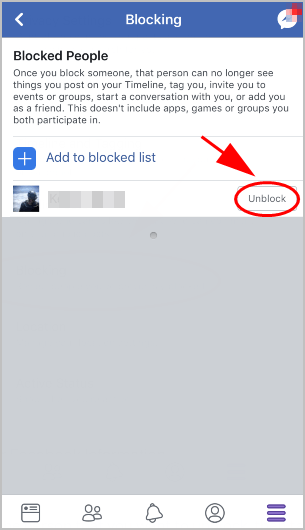 Tap Unblock next to the person you want to unblock. Tap Unblock again to confirm. 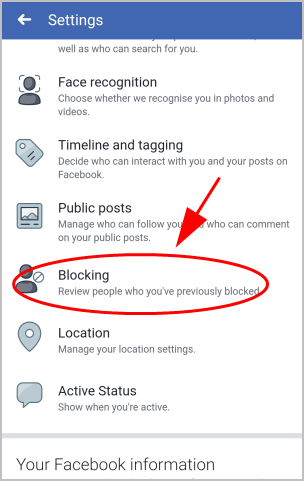 Now the person has been unblocked in your Facebook account and s/he can visit your Facebook Timeline or friend with you depending on your privacy settings. 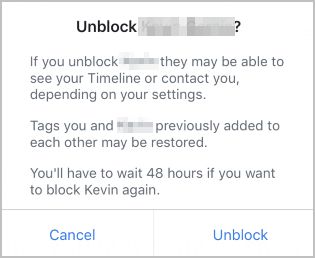 Tadah, now you should know how to unblock someone in Facebook quickly and easily.